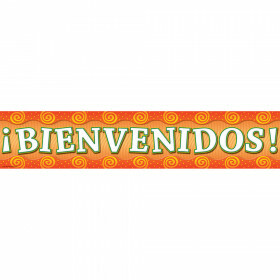 Create innovative classroom displays with these double-sided banners! Boho Birds banners are perfect for making bulletin boards stand out, creating bold headlines while adding a personal touch to your classroom décor, and more! 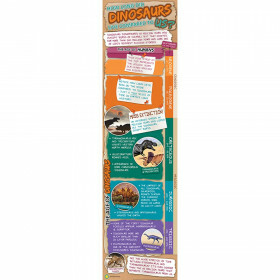 Create innovative classroom displays with these double-sided banners! The Boho Birds banner is perfect for making bulletin boards stand out or creating bold headlines while adding a personal touch to your classroom décor. 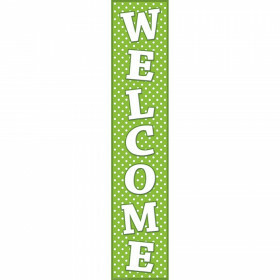 Easy to use for open houses, welcome signs, or special events -- the possibilities are endless! 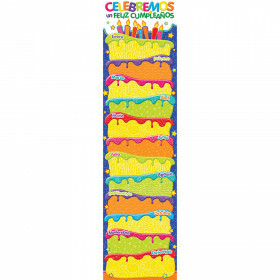 Each banner includes 16 7" x 7" pennants and one 10' ribbon large enough to create an impressive classroom display! Each pennant is double-sided and prepunched for easy stringing. 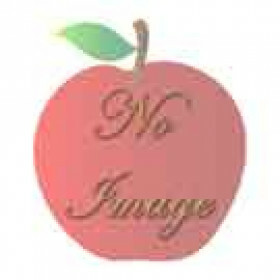 The banners are also designed to fit our 3" EZ letters so that you can add flair to classroom messaging and displays. 3" EZ letters sold separately. Looking for something similar? 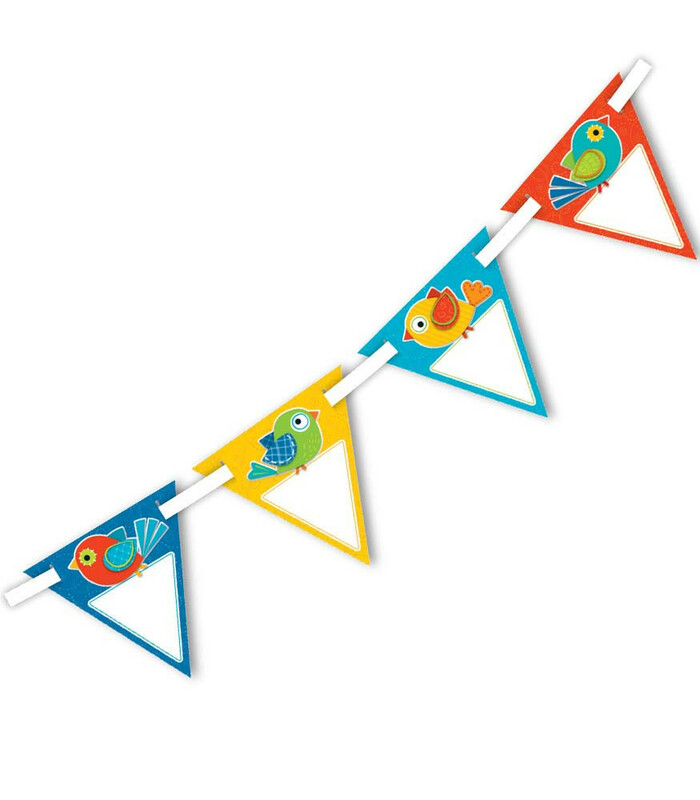 View our Banners or Classroom Decorations sections to find more educational supplies items similar to Boho Birds Bunting.